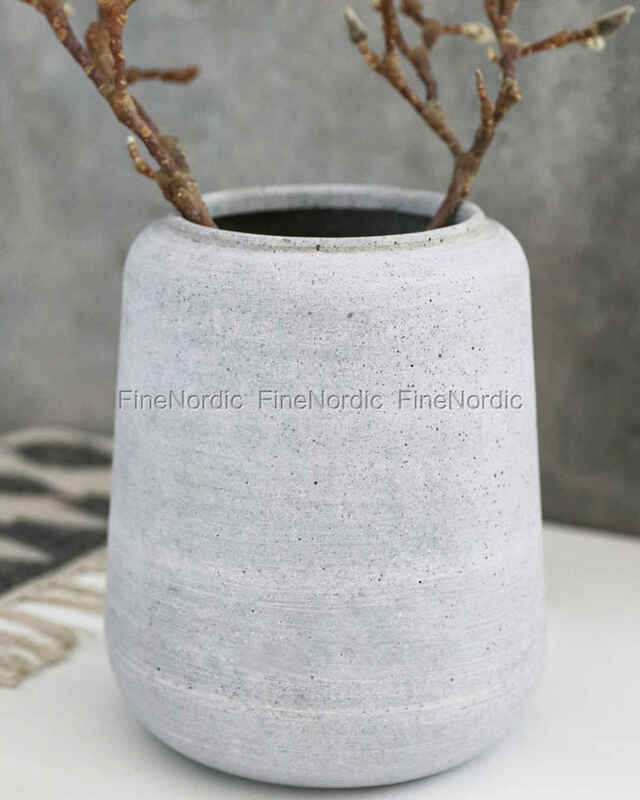 The House Doctor planter Shape, with its modern concrete look, offers a nice contrast to a colorful bouquet of flowers or a green plant. The planter will look great no matter where in the home it’s placed. Decorate it according to the season and enjoy its stylish look all year long. 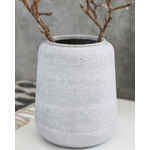 It can be used on its own or placed together with a different sized planter. 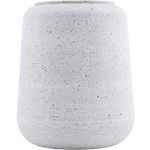 The planter Shape by House Doctor is a trendy home accessory and a nice gift idea for a loved one.